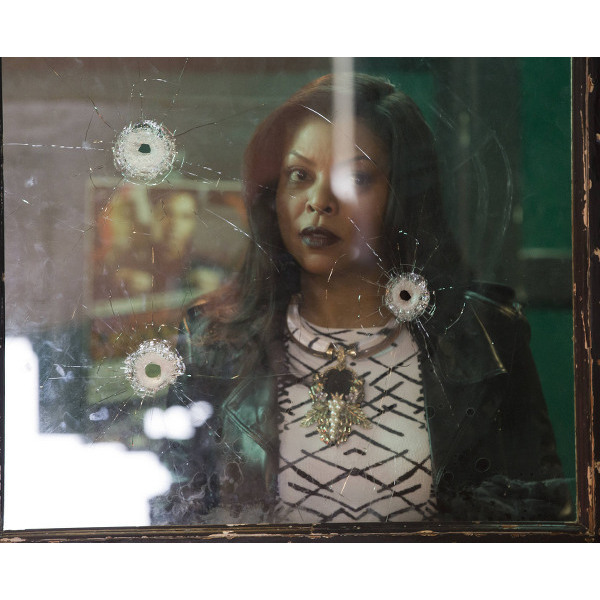 Taraji P. Henson’s Next Film Role — A Hitwoman. 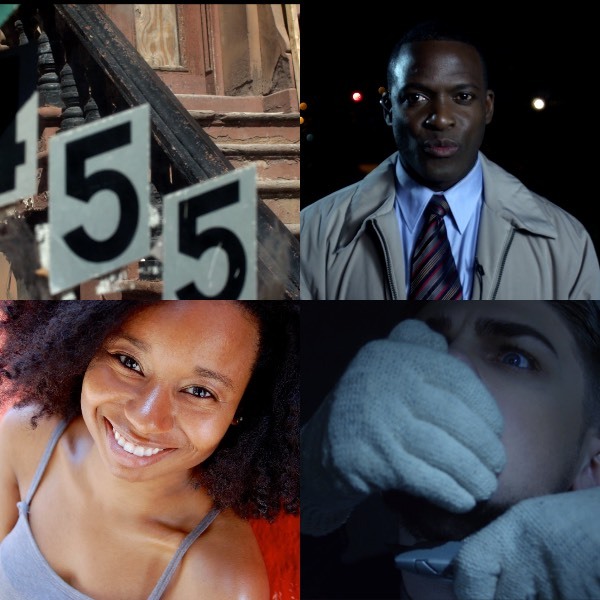 Upcoming Slasher Film ‘White Knuckle’ Tackles Race and Gentrification. Web Series. 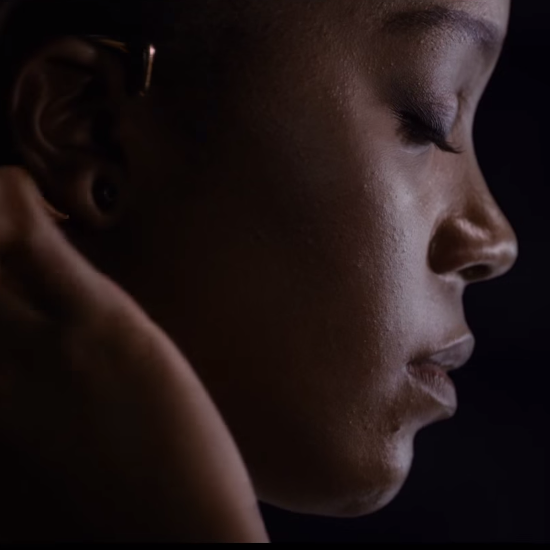 Five Friends Search For The Truth In This Murder Mystery With An All-Black Cast. 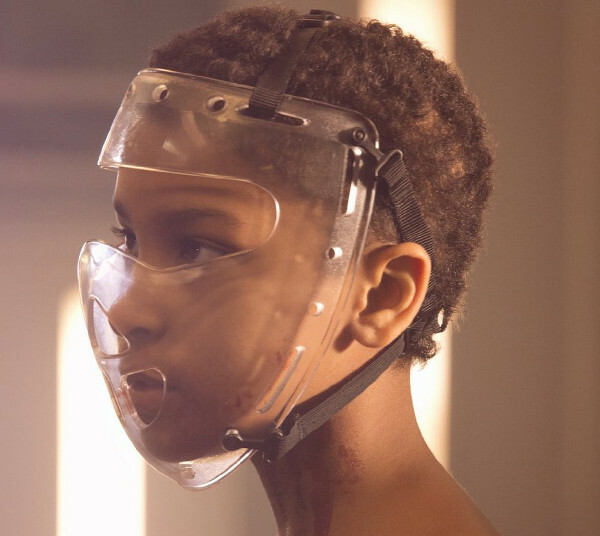 Newcomer Sennia Nanua Stars in ‘The Girl with All the Gifts .’ A Different Kind of Zombie Film. Film. 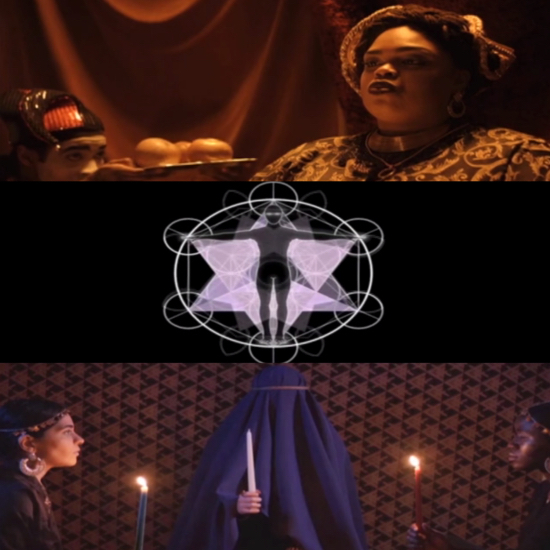 ‘Decadent Asylum.’ A Spiritual Journey Through Folklore. Film. Trailers. 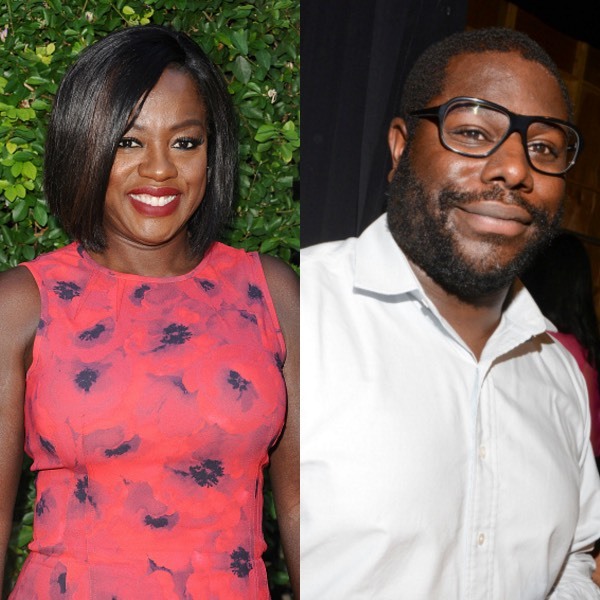 Viola Davis Avenges a Death and Sanaa Lathan Tries to Escape an Obsessed Ex. Film. 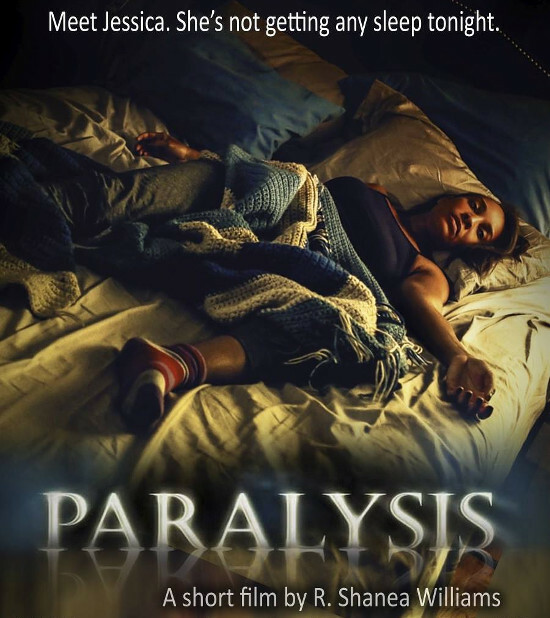 ‘Paralysis.’ A Psychological Horror Film About An African-American Photographer Dealing With the Supernatural. Film News. 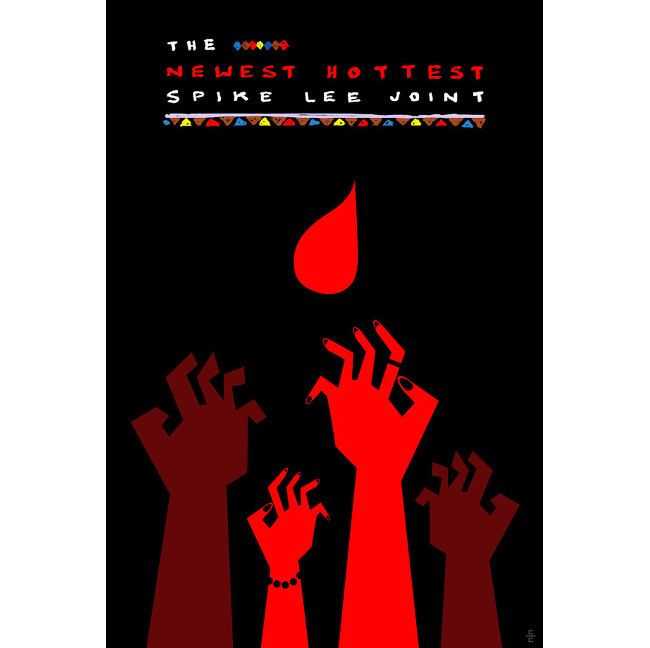 The Latest From Spike Lee. Black Artists on the World Stage. LGBTQ in Uganda. And More.